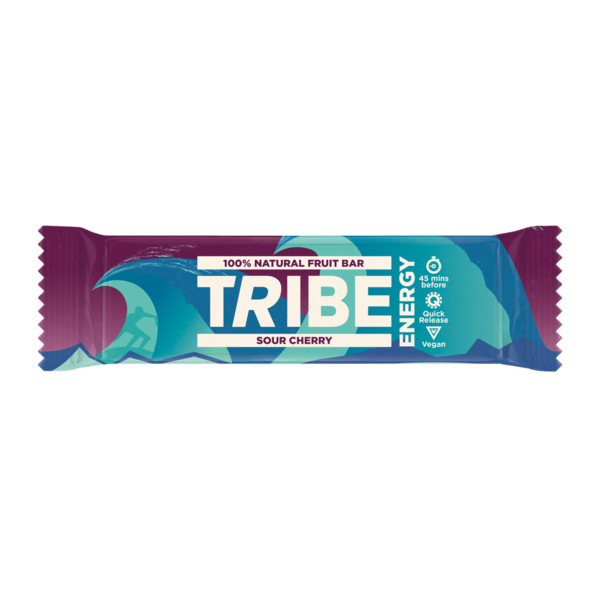 TRIBE Energy bars provide natural energy from a wholefood blend of coldpressed fruits, nuts + nutrient-rich ingredients such as lucuma powder and cacao nibs. 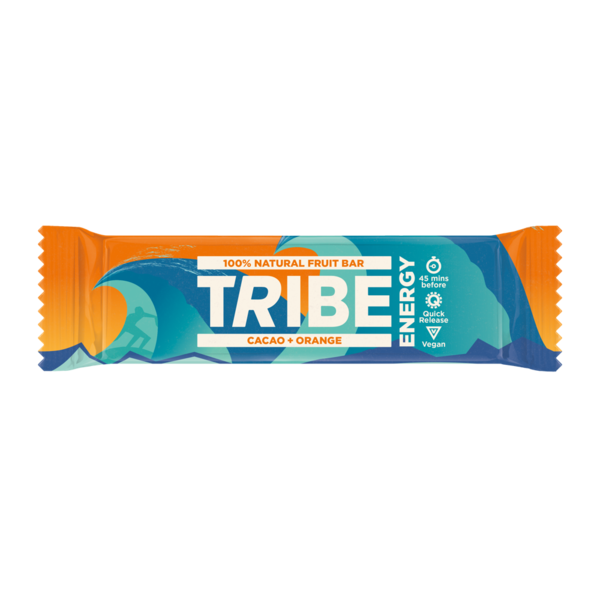 Each bar is 100% natural, vegan, has no added sugar and is a great source of natural energy. 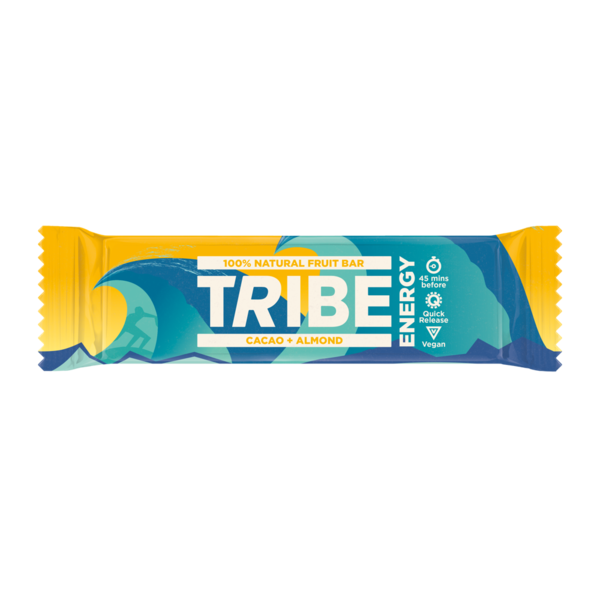 Built for performance.